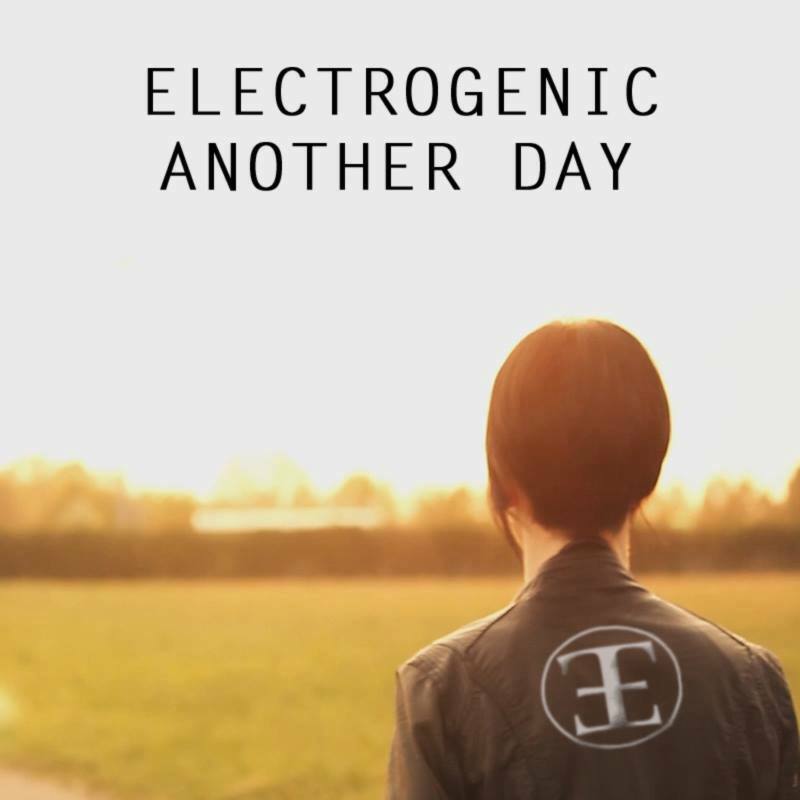 Italian electropop duo, Electrogenic, announces the release of Another Day ,the third single from their celebrated debut album Double Exposure. Since the tragic and unexpected death of Prince, one who in his short but beautiful life was attributed as a major influence on today’s music, many artists have done tribute to the man who was said to be Love Personified. Yet Electrogenic has taken tribute to the next step, a re-imagination and while a deviation from the original, still encapsulates to raw emotion of Prince’s music and breaths fresh energy into Princes Memory. One of the most well-received efforts on the album and radio favorite was released on June 18, 2016 on the combo’s Bandcamp page and digital stores. Along with it, a groovy and captivating remix by Big Leo (Dis/Age) and a free downloadable very touching and personal cover version of “I Would Die 4 U” by Prince. An accompanying video as also been shot by the band and was released together with the single. Electrogenic formed in 2014 in Milan,Italy. The duo is composed by Stefan and LaCrisi With evocative lyrics, catchy melodies, sparkling synths and a dancefloor-attitude drumming, their music shines out new wave, eighties pop sound and electronic era residences in “now present”music times. Their debut album Double Exposure was released in 2015 and received acclaim from both press and public. They also released two videos for the singles Game Over and Skills.